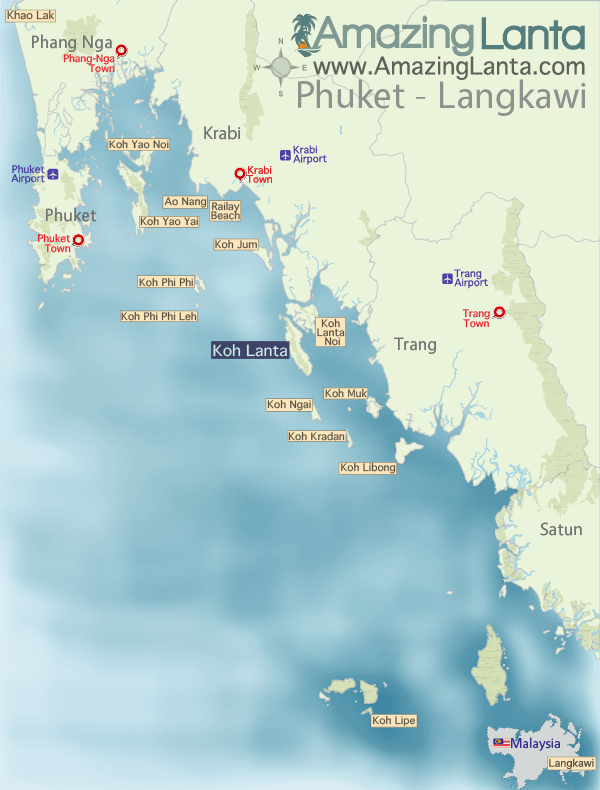 The Koh Lipe To Trang Airport speedboat ferry transfer takes you by speedboat from Koh Lipe to Trang Pier. A minivan then takes you from Trang Pier to Trang Airport. 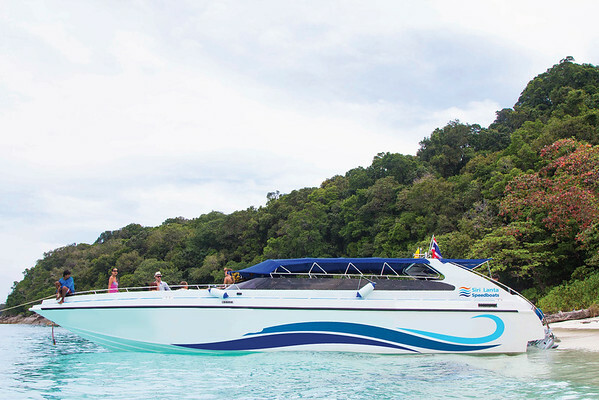 View speedboat ferry ticket prices, timetable and book tickets online.